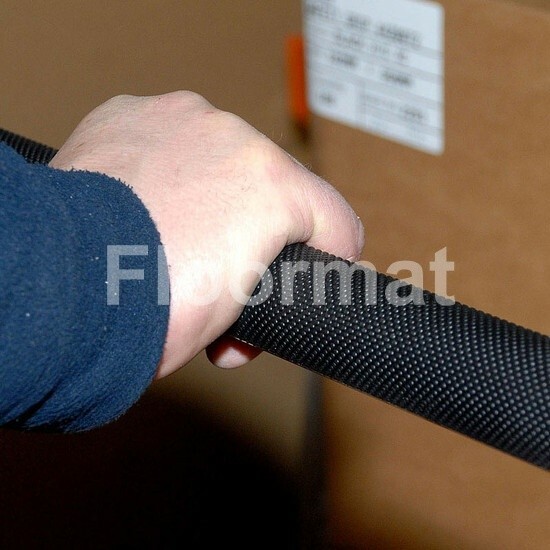 Floormat.com’s Handrail Grip Tape is becoming an essential component of a modern workplace or public environment. 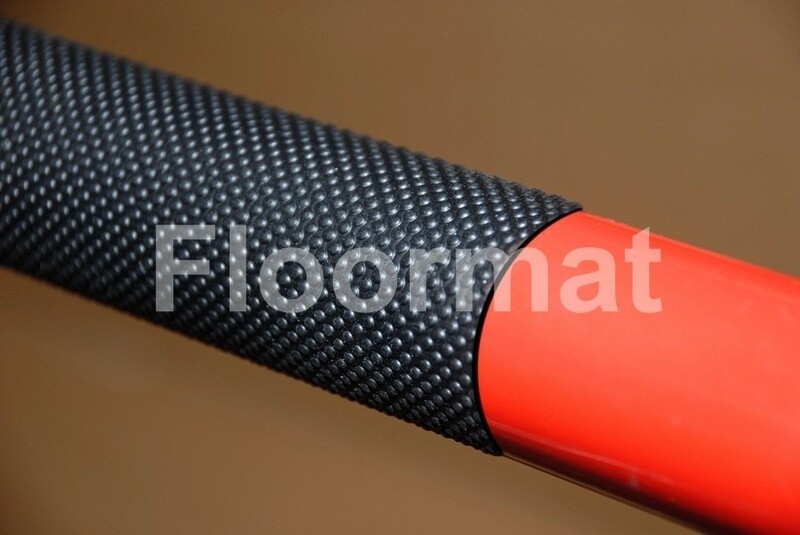 Handrails should be slip resistant and not cold to the touch; with this in mind, Floormat.com provides the solution. This tape is perfect for industrial, commercial, and assisted living environments.